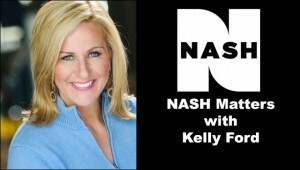 NASH Matters is a public affairs program that highlights organizations and charities that serve the New York, New Jersey and Connecticut area. The program airs every Sunday from 5AM-5:30AM, and focuses on topics and events that matter to our community. Marc Silverstein, Executive Director of Tender Touch For All was featured this past Sunday (9/14) with popular on-air personality Kelly Ford.